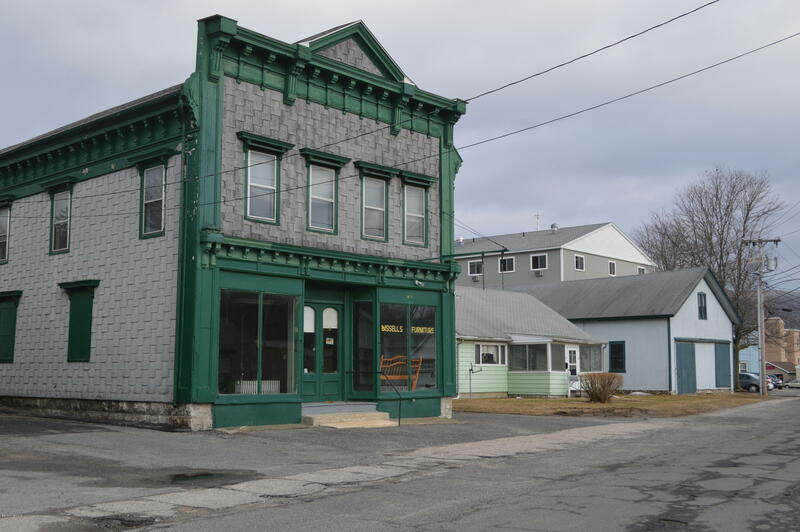 First time offered - this is a one-of-a kind parcel with three buildings on railroad street. Owned by the same family for generations -the two original buildings date from 1865. The mixed use building is comprised of 4200 sf and the storage/warehouse/barn adds another 3900 sf. A single family residence was constructed between the storefront and the storage barn in 1970.